Your children’s future starts with their education. That is why it is important to give them as much potential to learn as possible. 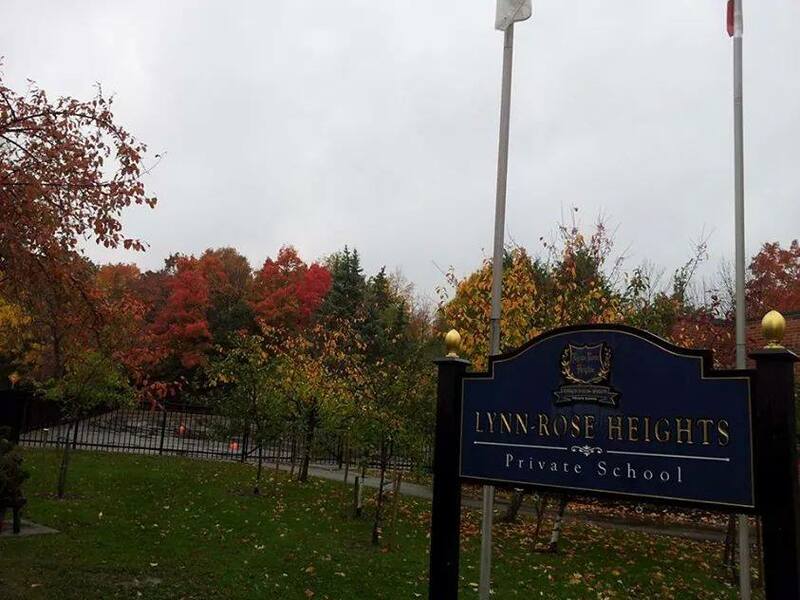 Lynn-Rose, an IB World School, is one of the premier private high schools in Mississauga, ON. Through our international baccalaureate curriculum, your student is able to better develop the strong academic, social, and emotional characteristics they will need to find success in their life going into college and beyond. A proper education, like the ones provided at our impressive private school, is the foundation students need to create lifelong goals and then develop the skills necessary to achieve those goals. We look forward to discussing our curriculum with you and your student to help you both better understand how they can benefit from taking their classes from us. 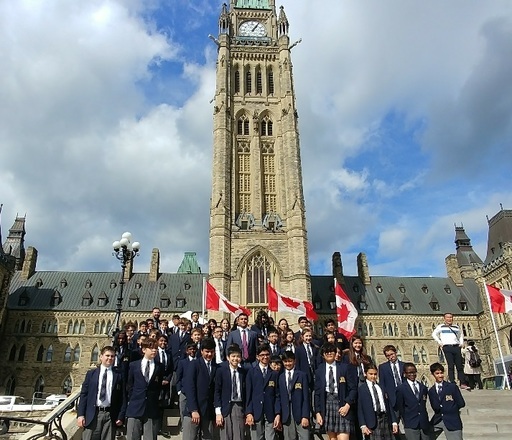 When your student is learning under our international baccalaureate curriculum they are receiving a unique education that will give them the tools they need to not only learn more efficiently, but also to better apply the knowledge they gain to their day-to-day life. The goal of our curriculum is to encourage students to think independently and start to drive their own learning. We do this by helping them better understand their own abilities and creativity. 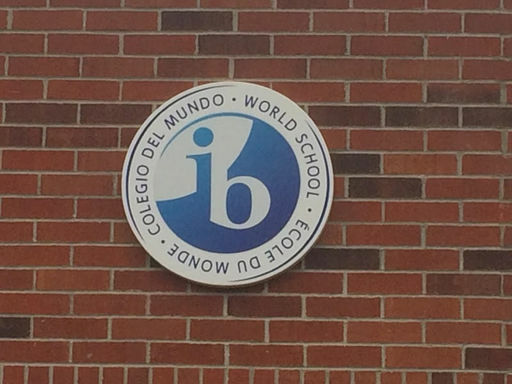 One of the other major aspects of our international baccalaureate curriculum is helping our students become more culturally aware. We do this by helping them learn a second language as well as teaching them to become more engaged with people from across the world. As globalization increases, the ability to understand and communicate with people from different countries will become imperative to finding success in both college as well as business. Interested in helping your student gain an upper leg on the upcoming school year? Then enroll them in our academy summer camp. This is a fun and exciting learning opportunity that helps your students further train themselves towards becoming the future leaders of tomorrow. 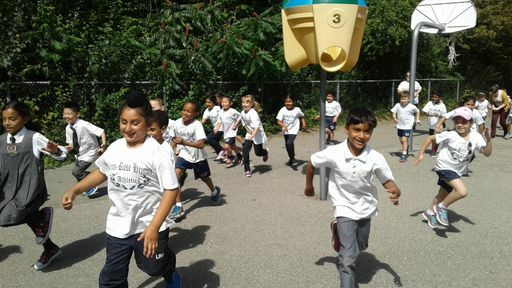 Learn more about all of the great activities, games, crafts, special events, and field trips we have scheduled for this summer by scheduling an appointment with our admissions office. 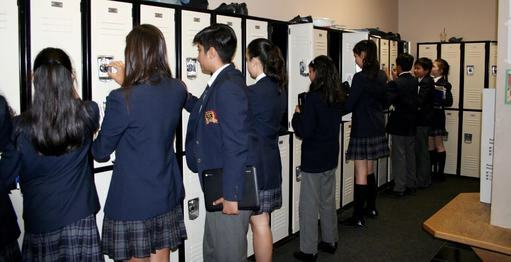 Contact us for more information about what makes our private high school in Mississauga, Ontario, stand out from the pack. We look forward to seeing your student with us next semester. 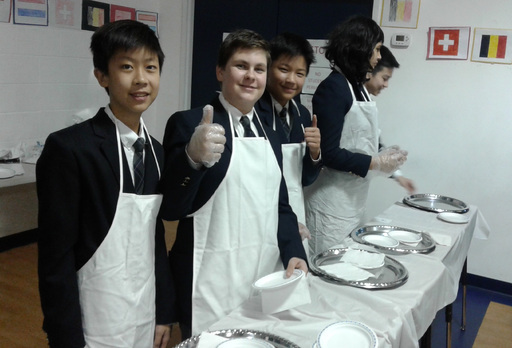 LRH Students Serve Up French Culture at Cafe Francais! Without further adieu, the long awaited release of Lynn-Rose Heights new High School Location. Lynn-Rose College is located within 1km of the Main and Eastwins Campuses. 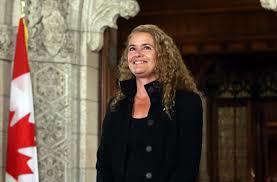 Julie Payette, an IB Graduate and former Astronaut is to be Canada's next Governor General. International Baccalaureate provides a framework for education that is second to none in an ever changing global community.